Ikumi Yoshimatsu born 21 June 1987 is a Japanese beauty pageant titleholder, who was crowned Miss International 2012 in her native Japan. 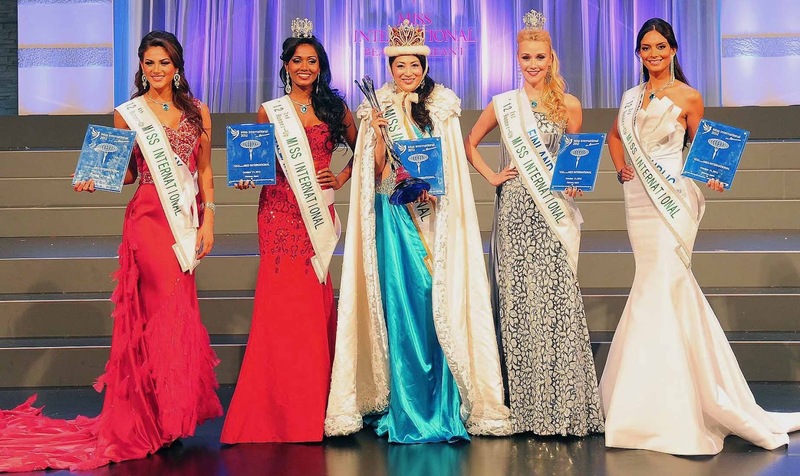 It was Japans first "Big four" pageant win since Riyo Mori was crowned Miss Universe 2007. Miss International 2012, the 52nd edition of the Miss International pageant was held at Okinawa, Japan on October 21, 2012. Fernanda Cornejo from Ecuador crowned her successor Ikumi Yoshimatsu from Japan at the end of the event.